Watch Dogs was originally planned to be released as the launch title for PlayStation 4 and Xbox One, but Ubisoft delayed the game back to release somewhere in 2014. Ubisoft did not give any reason for the delay initially, but the developer recently said that the game was not ready for launch, it had some issues and needed more polishing. Although the developer said that if the game had released as the launch title for next-gen consoles, it would have been the highest rated next-gen game. 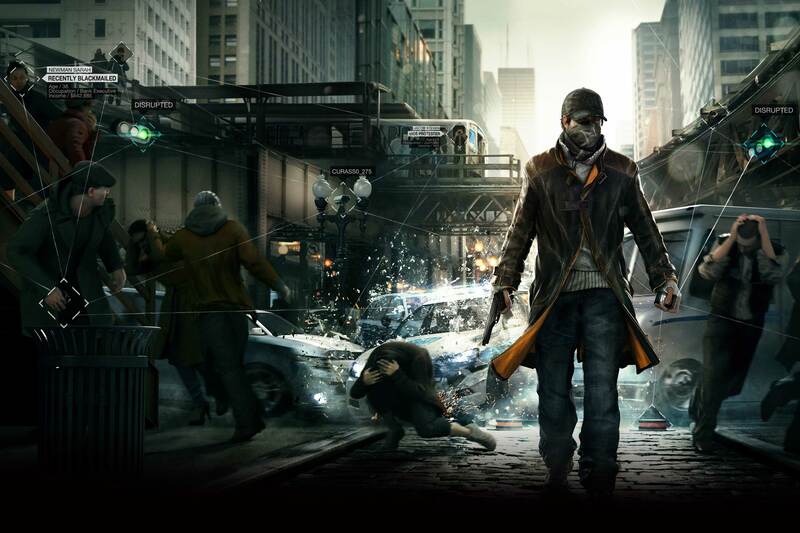 To call it a coincidence, the most anticipated PlayStation 4 game inFamous: Second Son is also coming out on March 21st, and its developers have same thoughts about the game as Ubisoft have for Watch Dogs. It could be that Ubisoft is planning to go up against PlayStation 4’s biggest exclusive so far. 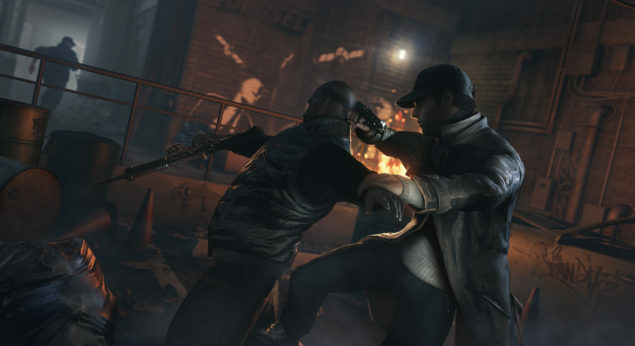 Watch Dogs could not be considered any less than the most famous next-gen titles, the game has been in development for more than 5 years and was even not released on its original date because the developers thought it needed more polishing. We would keep an eye out for any official statement regarding this matter. The post would be updated if any official announcement is made addressing the Watch Dogs release date.